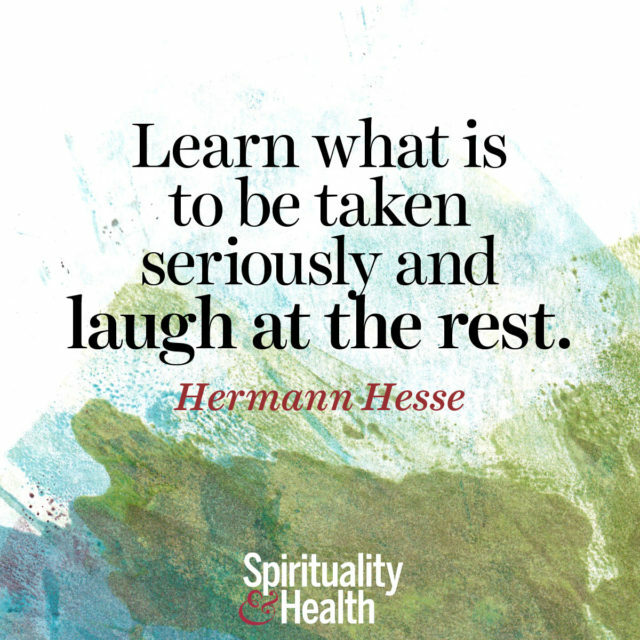 Especially since laughter is, and always will be, the best medicine. Derek Sivers, author of Anything You Want, asks himself, “Should I worry about this?” If the answer is, “I don’t know.” Then, he asks, “Will it make any difference if I worry?” If the answer is “Probably not,” he doesn’t worry. That quote is dripping with awesome.